Parents who have a child with special needs often find themselves overwhelmed with the constant demands of caring for their child while trying to balance the equally important needs of their family. Simple things that most families take for granted – sharing dinnertime, helping the other children with homework, or even a quick trip to the grocery store – can become seemingly impossible tasks. The stress takes an enormous toll on the entire family, which can result in exhaustion, depression, isolation, and hopelessness. 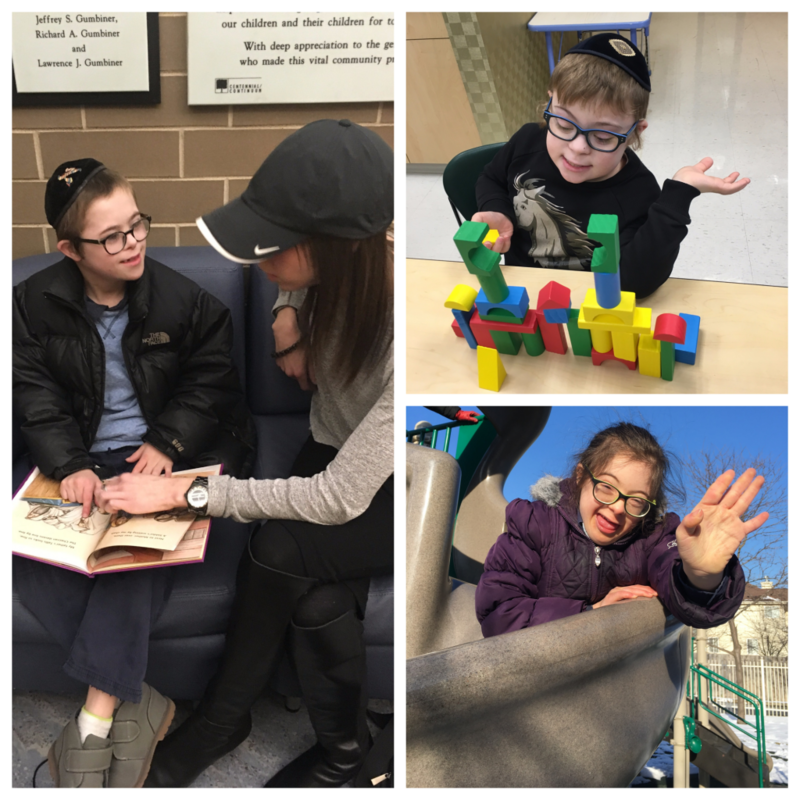 The Lev Chicago Respite program, provides desperately-needed assistance to families by offering professional, dependable, well-structured respite services in a warm, nurturing Jewish environment. Participants enjoy a variety of social and recreational activities centered around Jewish holidays and traditions, as well as a delicious, healthy kosher dinner. A high staff-to-client ratio ensures that everyone’s needs are properly addressed and that Libenu’s “gold standard of care” is maintained. “Lev Chicago Respite has been a lifesaver for our family. Thank you!” – S.D.